JOOP! by Joop! for MEN EDT SPRAY 4.2 OZ Launched by the design house of Joop! in 1989, JOOP! by Joop! possesses a blend of exotic spice and florals, with woods, patchouli and honey, very masculine.. It is recommended for evening wear. 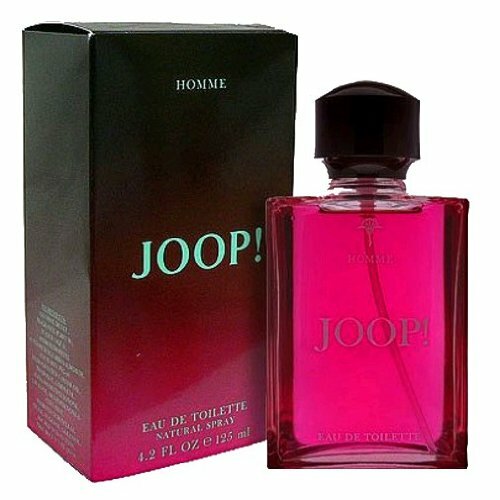 If you have any questions about this product by Joop!, contact us by completing and submitting the form below. If you are looking for a specif part number, please include it with your message.